Why not listen to what our customers say? Transit makes our life easier! The professionalism of their employees, the ease and speed with which we can get information and their excellent tips and advice - all are factors that make them stand out. With Transit, it’s all about the professionalism of their staff, the quick delivery times and the look and quality of the products. Most importantly, their sales team took the time to listen to my needs so they could introduce me to new products that really met the needs of my company. At Transit we are given the red carpet treatment. The team is efficient and always makes us feel that the customer is important. Two words: Quality and speed! The Transit team is always aware of all our requirements. They designed a made to measure truck body for us built with high quality materials, exactly as we requested. 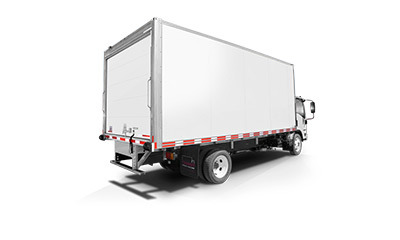 We bought the Frio truck body and this product has all the insulation properties we need to transport refrigerated goods. Designed and built to last, the Frio is in a separate class – there is nothing like it in the market- because of it lightweight, its energy efficiency, the quality of its carefully chosen materials and its reliability. It’s a great product and we were extremely well-served. 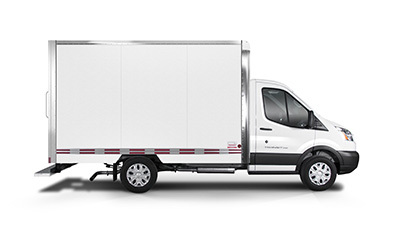 Nothing on the market compares to the X-treme truck body made by Transit! 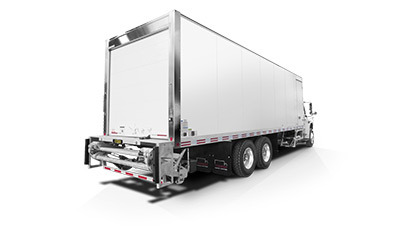 We are very satisfied with its interior capacity and the strength and durability of the panels since our truck bodies are used for frequent heavy loading and unloading. Plus the after-service team has been very helpful. I have been served very well since buying my 4 truck bodies at Transit. In addition to exceptional customer service from the sales team as well as the president, the team really took the time to show me my truck body, explaining the features and how everything worked. I have always chosen Transit truck bodies because of their durability and their rivet-free side panels which give my truck a very clean and professional look.